A scientist has claimed to have helped create the world’s first ‘genetically-modified’ humans during laboratoy work in China. 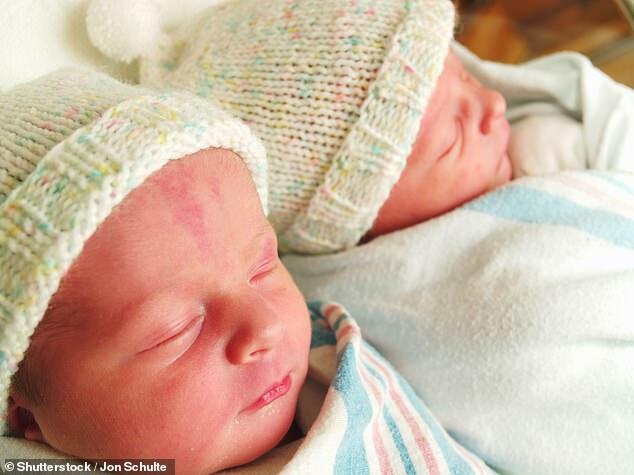 Twin DNA of twin girls was altered with a powerful new tool capable of rewriting the very blueprint of life, the Chinese researcher claims. 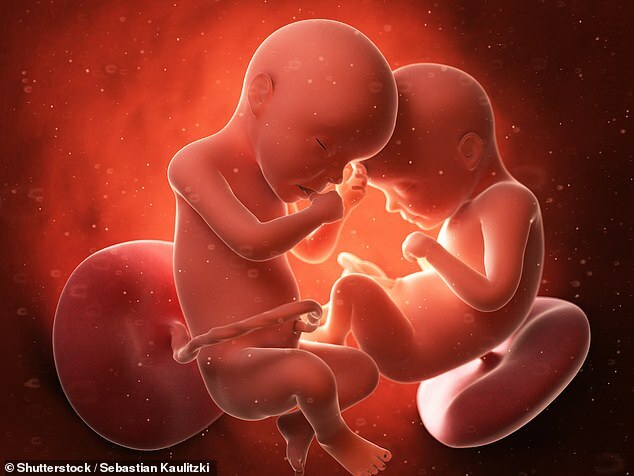 Laboratory work was carried out with the intention of giving the as yet unborn babies the ability to resist possible future infection with HIV, the AIDS virus. There is no independent confirmation of He’s claim, and it has not been published in a journal, where it would be vetted by other experts. 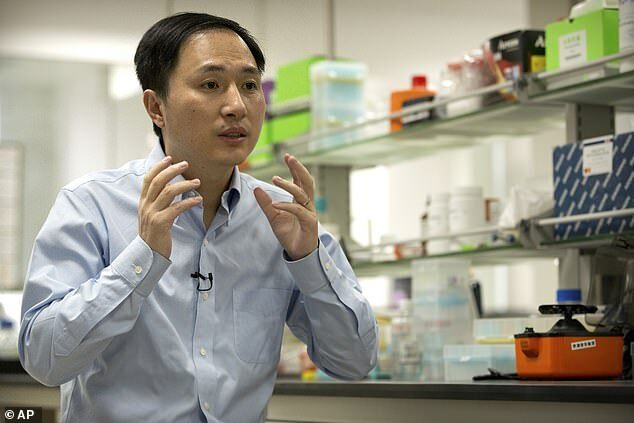 He revealed it Monday in Hong Kong to one of the organizers of an international conference on gene editing that is set to begin Tuesday, and earlier in exclusive interviews with The Associated Press.